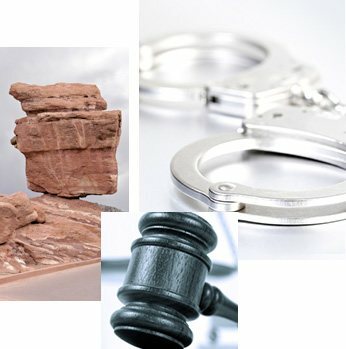 Colorado residents who watch crime dramas or news clips about criminal cases know that many adult defendants come into the courtroom wearing restraints – handcuffs or ankle shackles. But what they don’t know is that in many juvenile court cases, children as young as age 10 may appear before the judge in restraints as well. Public defenders and experienced Colorado juvenile defense attorneys throughout the state want that to change. According to a recent article in the Fort Morgan Times, juvenile defendants as young as age 10 may appear in certain court proceedings while wearing restraints. In most courthouses, the judge relies on the judgment of sheriffs to decide whether a particular young person should be handcuffed. 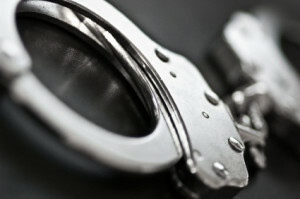 Often, sheriffs decide to use the cuffs even though many of them cannot recall a time in which a juvenile defendant tried to run away or to hurt someone in court. Defense attorneys are pushing for a change for two reasons. First, they point out that there is no need for cuffs if the child won’t try to escape, is not a threat to themselves or others, and is not facing charges for a particularly violent crime. Most juvenile defendants, they note, meet all three of these requirements. Second, defense attorneys point out that restraining a child in court, in front of the child’s parents and the judge, can cause trauma to the child. Trauma, in turn, results in problems with thinking, managing emotions, and learning. These are all problems that decrease the child’s ability to learn from his or her youthful mistake, which is the goal of a juvenile proceeding.